You've come to the right place. Ask one of our specialists to provide you with an obligation-free appraisal of your property's price in the current market. Spiros Vamvalis is an enthusiastic and charismatic individual who has a true passion and interest in property. He delivers exceptional customer service, is driven to succeed and is dedicated to delivering optimum results. 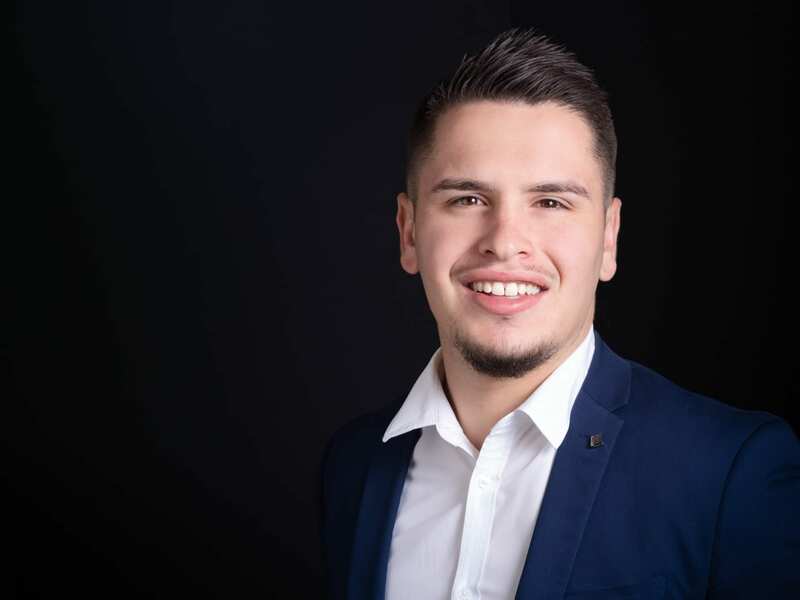 Exceptional market knowledge also allows Spiros to bring the market to a clients’ doorstep, thereby helping them make the most informed and supported decisions possible. While he’s very sensitive to clients’ individual circumstances and needs, he’s also a very good negotiator on their behalf. Spiros has an energetic approach and competitive nature which has allowed him to deliver outstanding service to his clients’. With hard work and stopping at nothing to accomplish goals, he has been able to build long lasting relationships and rapport.